An exciting new update to come to Siri with becoming smarter and more human-like. Apple’s voice assistant, Siri, will now have female and male voices that are said to be receiving a more clear, human voice in both female and male enunciations, along with new skills found in iOS 11 which will bring improvements to its current performance. 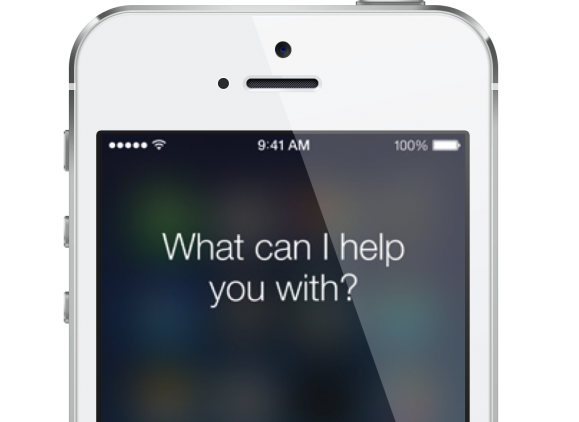 Apple made and an announcement that over 375 million devices currently use Siri every month. They are joining Siri with translation in order to allow the user to ask her (Siri) how to say an English word or phrase in another language. Once launched, some of these languages will include Spanish, Chinese, German, French and Italian. There has been plenty of competition in the last few years with Google Assistant and Amazon Echo’s Alexa. The growth in their capabilities brought to light the lack of capabilities that Siri has. Apple is hoping with these changes to really exude that they are the ones to beat when it comes to voice assistant. When will the new Siri be available? We will have to patiently wait for the new Siri later this year. No specific date has been given at this time. What else will the new Siri be able to do? 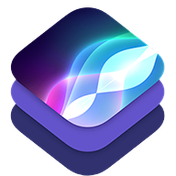 Siri will be able to answer more difficult, complex questions along with follow-up questions, similar to Google Assistant. In a final note, Apple is said to be treating Siri as more than just a voice assistant. Rather, Apple is doing more of an AI extending through to iOS. For example, iMessages is becoming more knowledgeable about what you are typing. When someone texts (iMessages) another person asking where they are, the iMessages app will then show your current GPS location that you can send back. More to come on this topic, but for now…we patiently wait for the next generation of Siri.